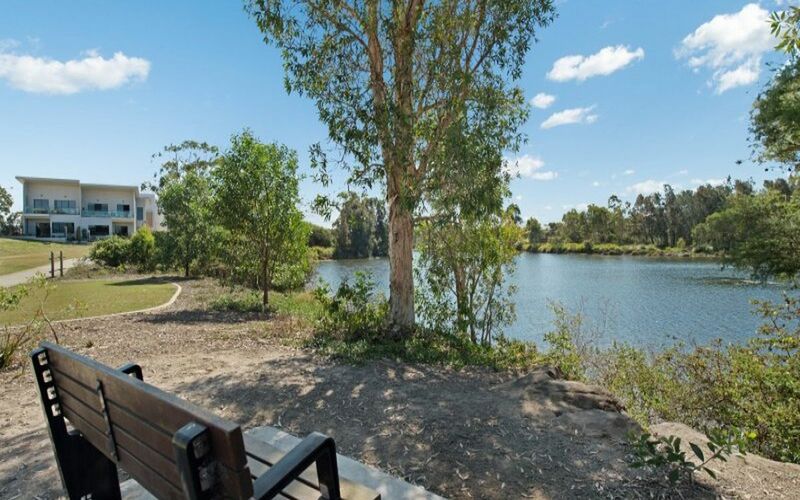 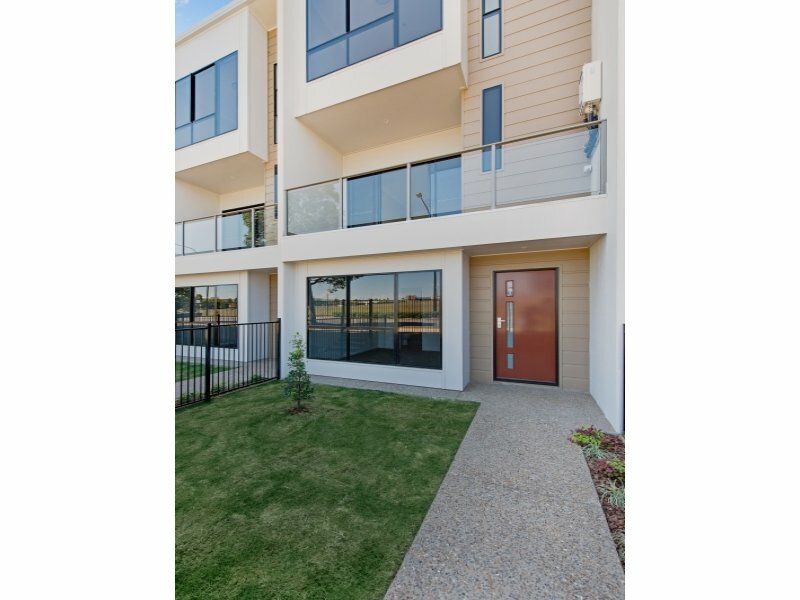 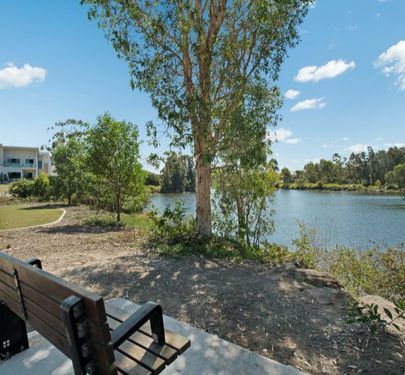 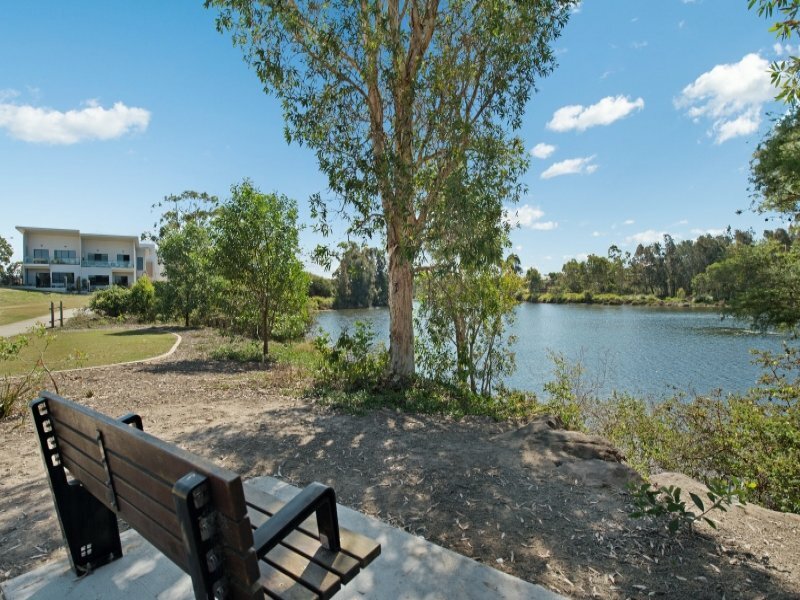 Sitting proudly alongside the picturesque Lake Eden and one of a small group of lovely units in the gated complex of "Eden on the Lakes" Unit 20 is brand new to the market. 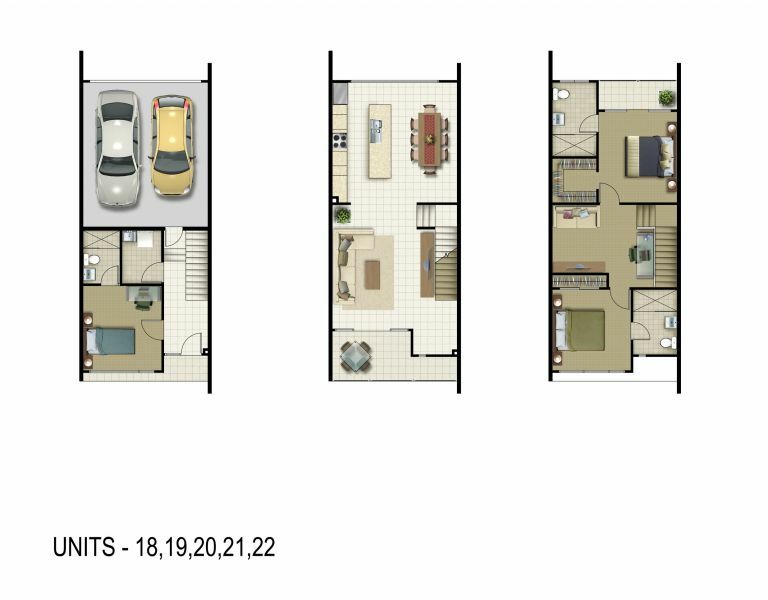 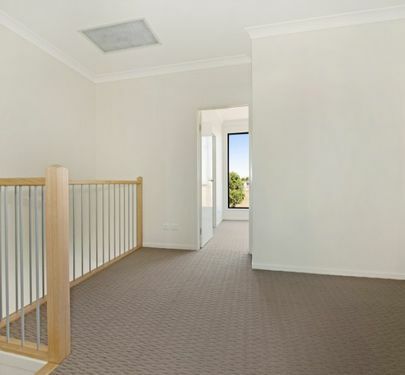 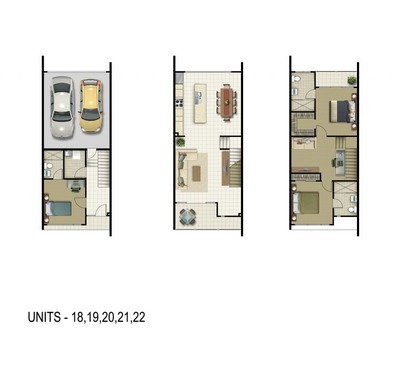 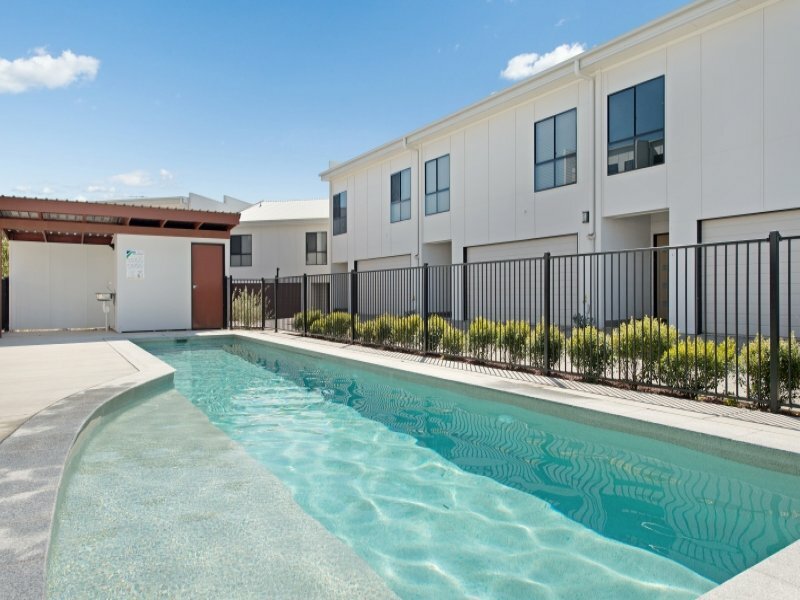 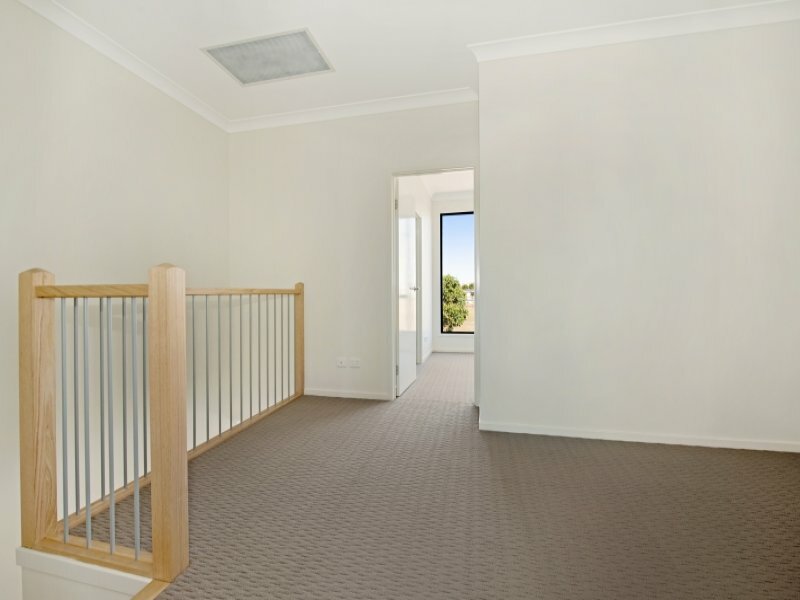 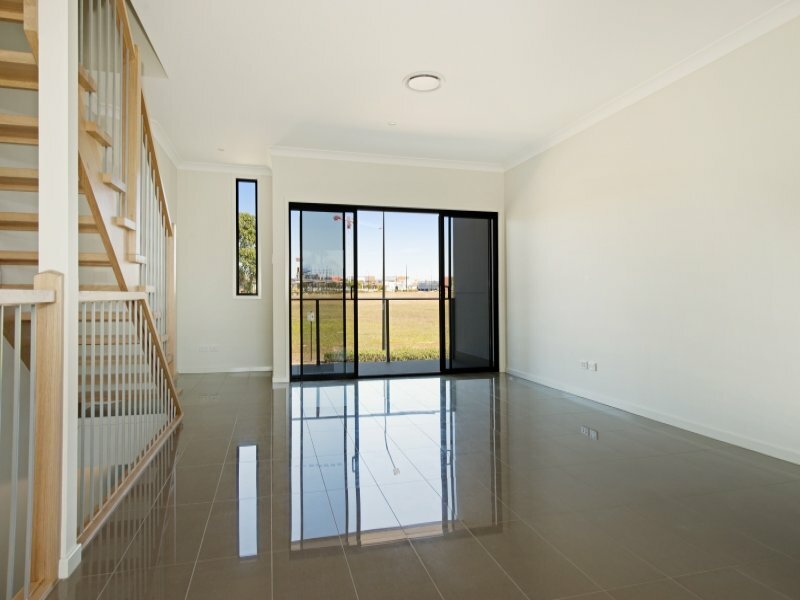 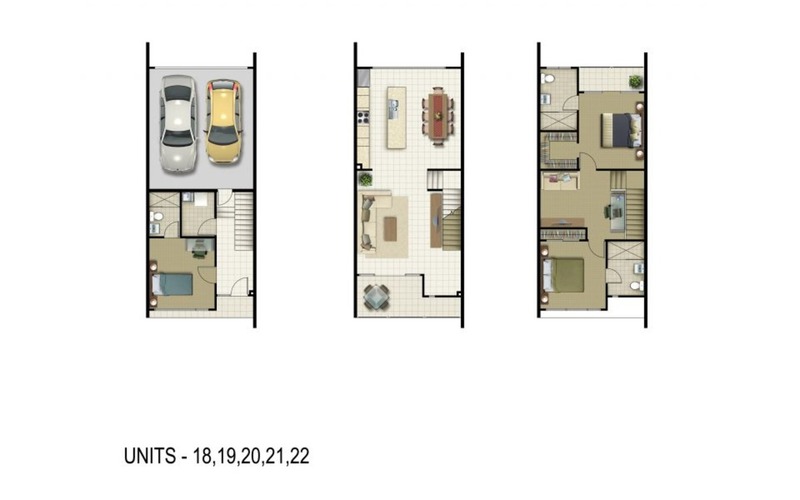 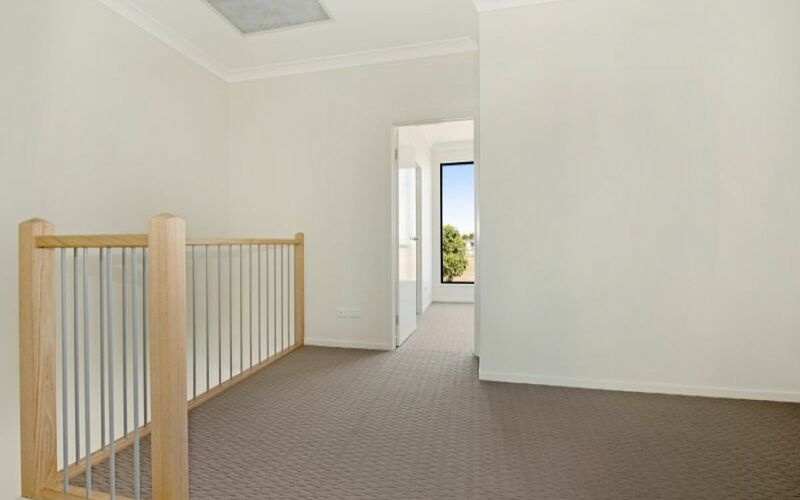 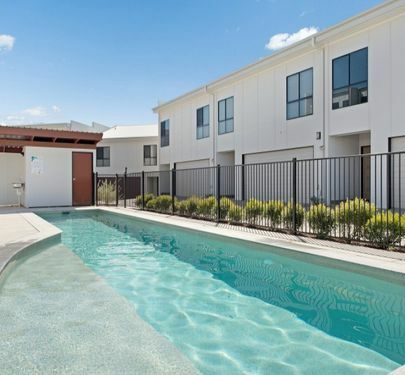 Currently tenanted at $450 per week, the lovely tenants are happy to stay on or you are able to move in and call it your own. 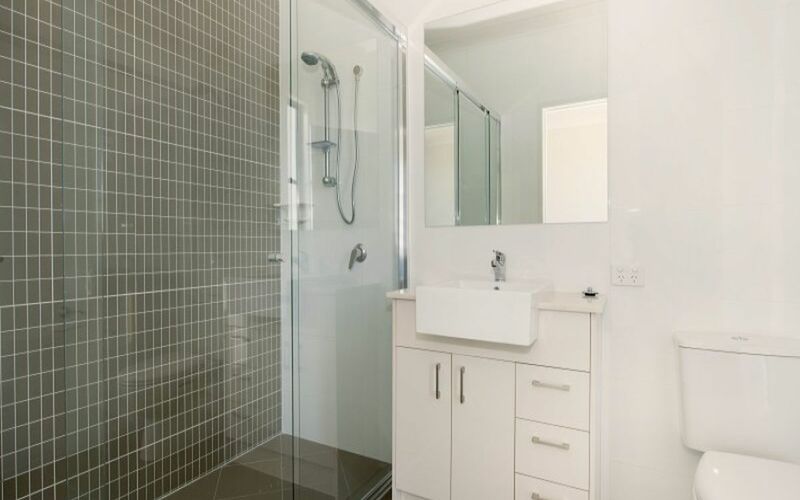 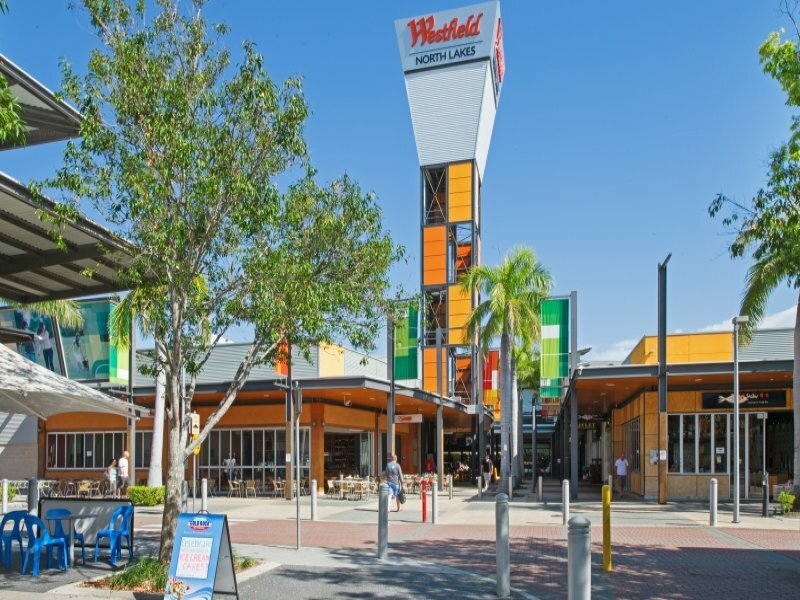 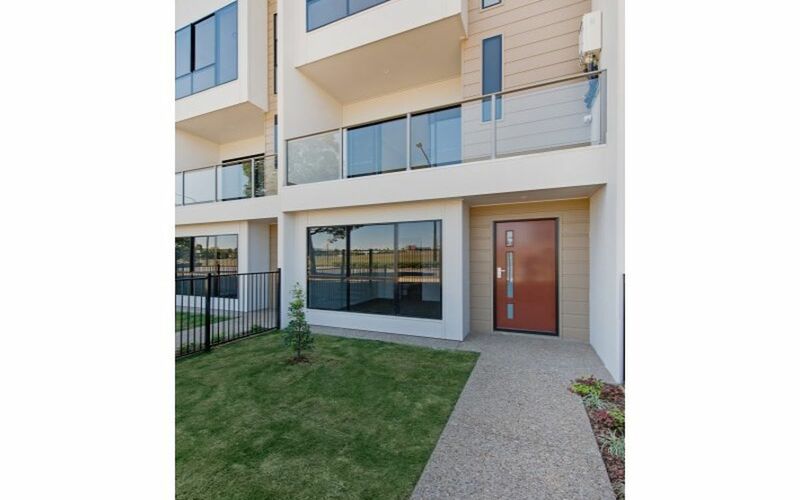 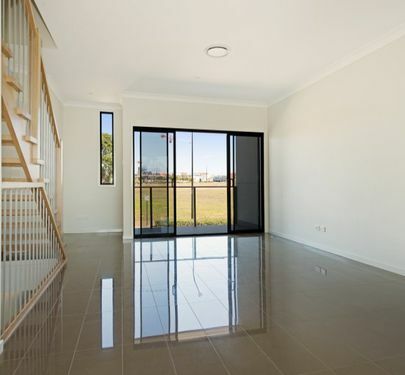 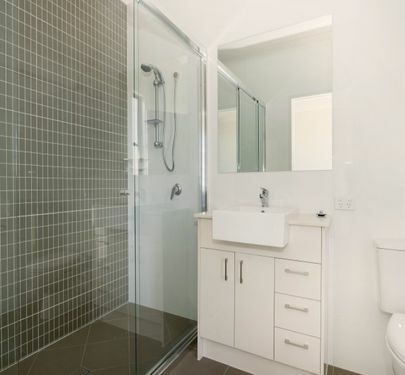 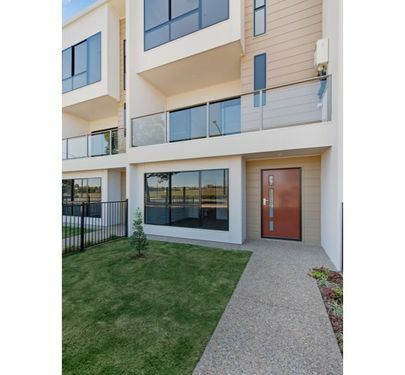 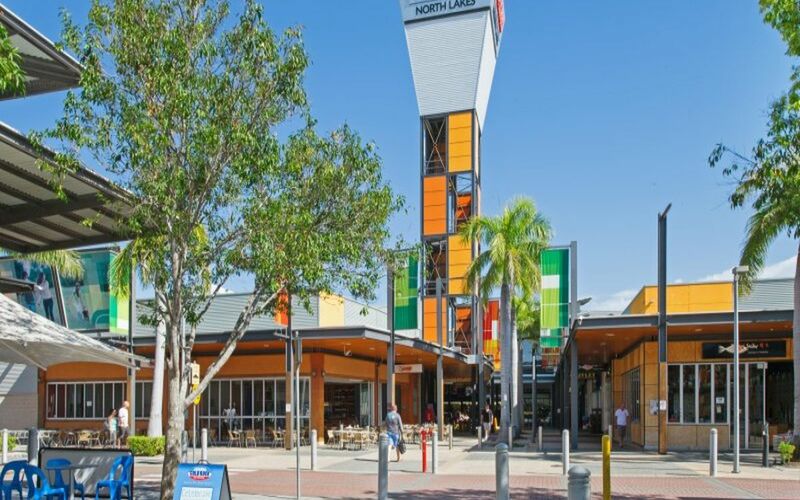 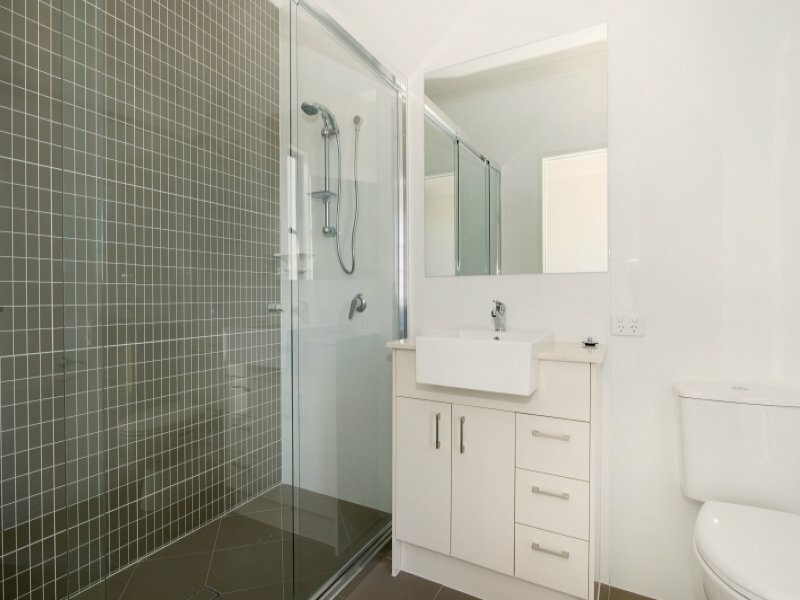 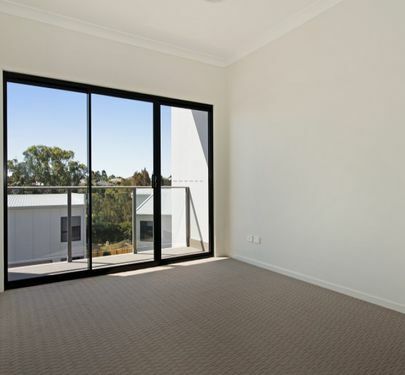 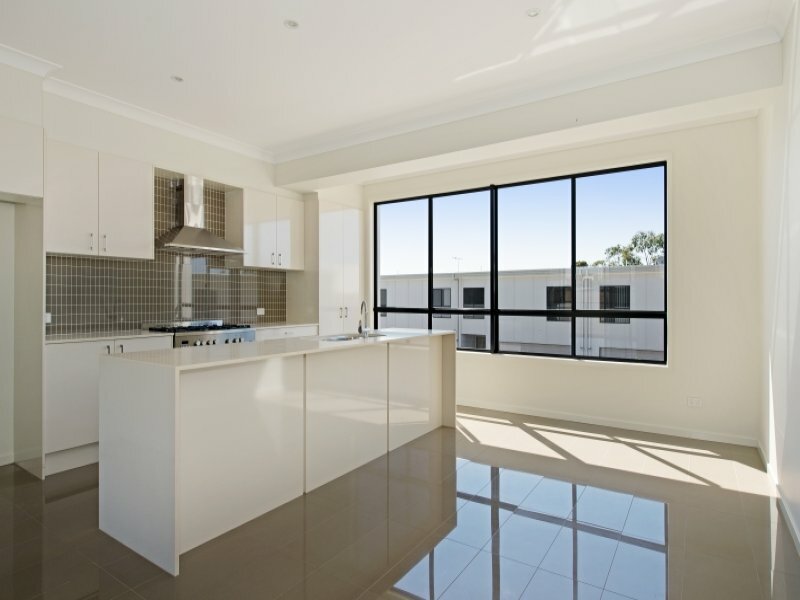 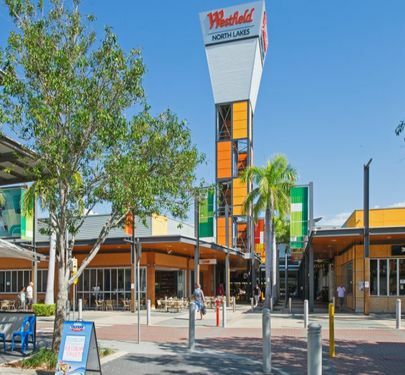 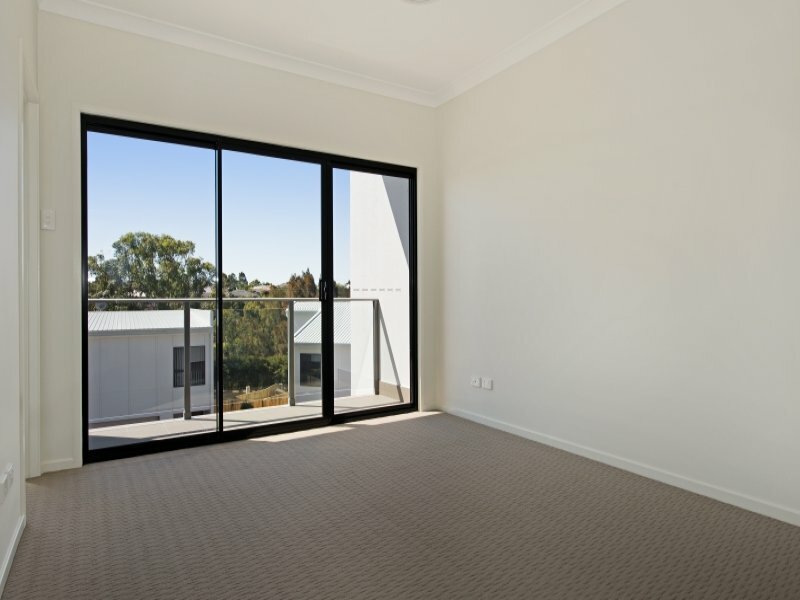 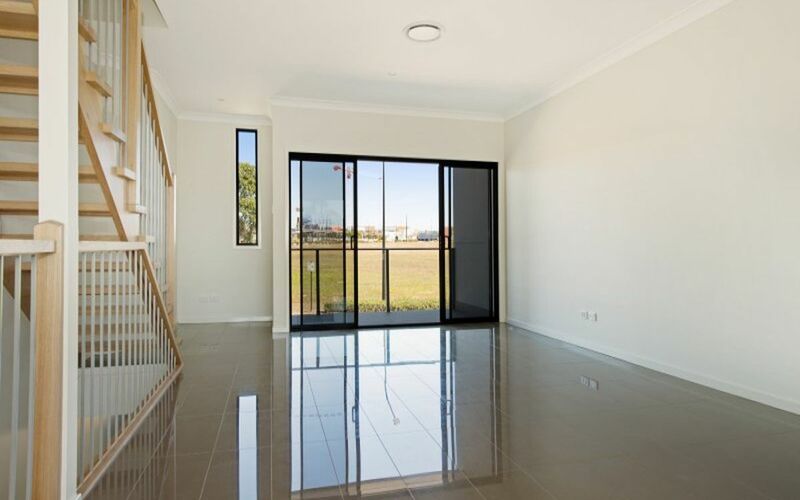 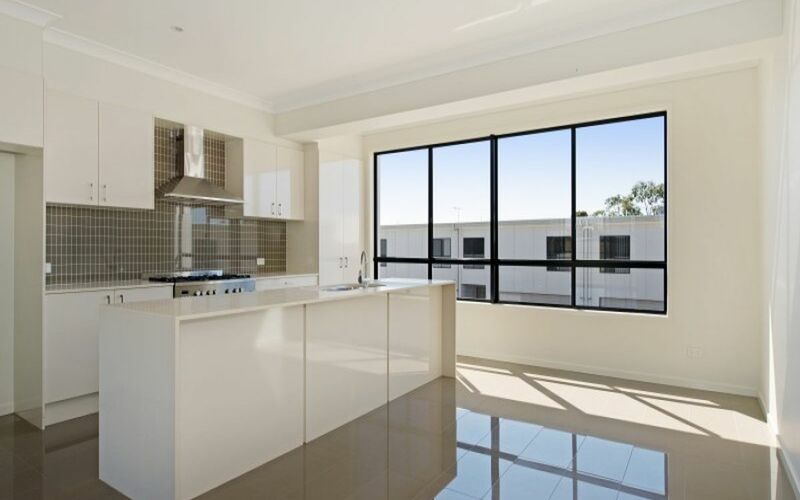 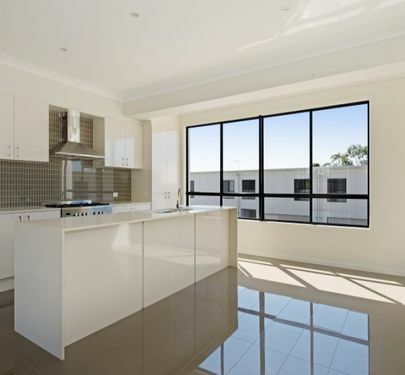 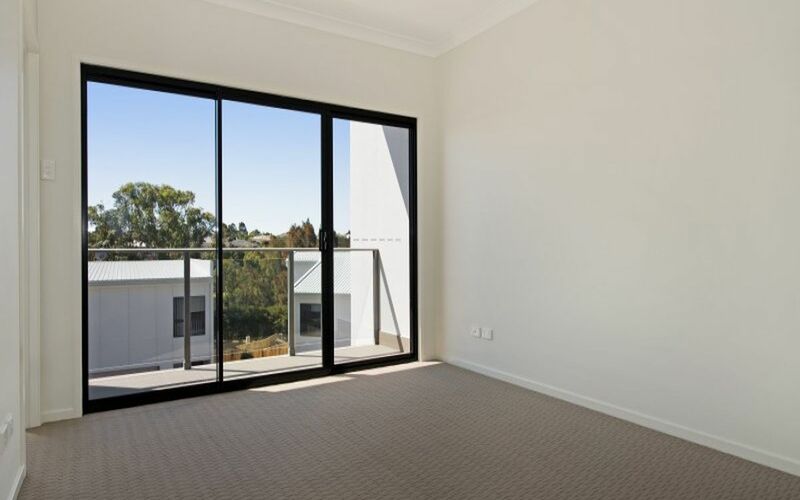 Located just a very short stroll to North Lakes Westfield, the bus interchange, waterfront cafe and numerous restaurants to enhance your lifestyle this could be the one you are waiting for! 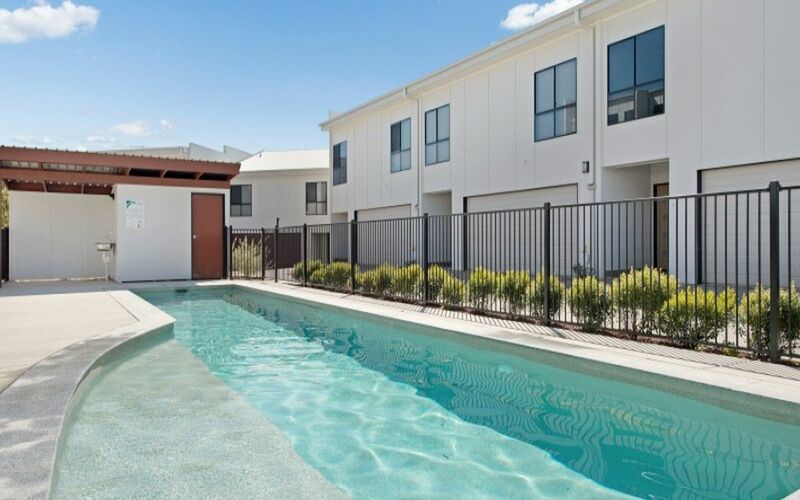 Luxury finishes, poolside amenities, superb, second to none location these fresh contemporary townhouses hold great appeal for both style- savvy owners and astute investors.